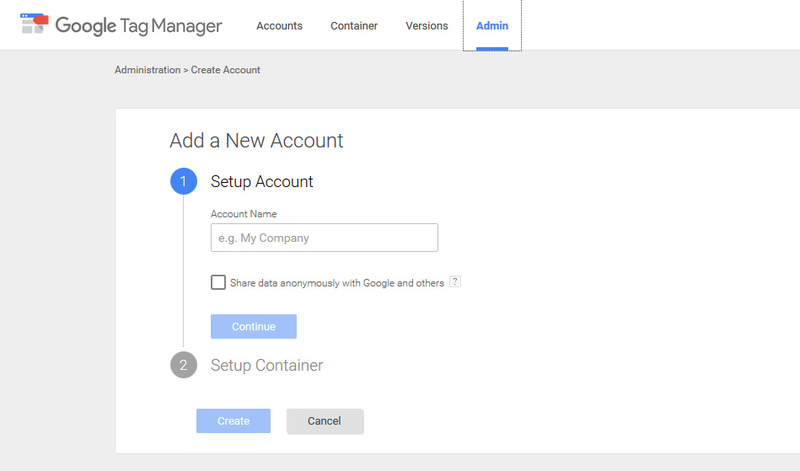 You’ll need a Gmail account to get started. 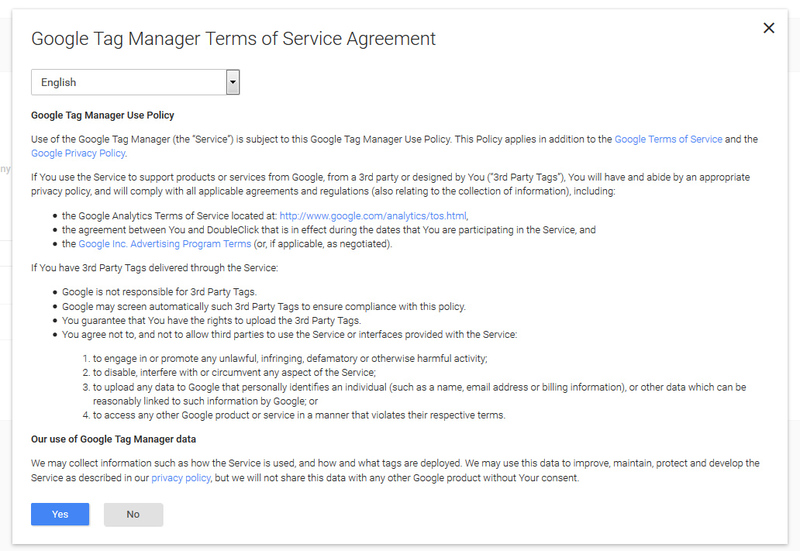 Once you have that, go to https://www.google.com/analytics/tag-manager and log in. It will then ask you to create an account. For the name, use your company name. 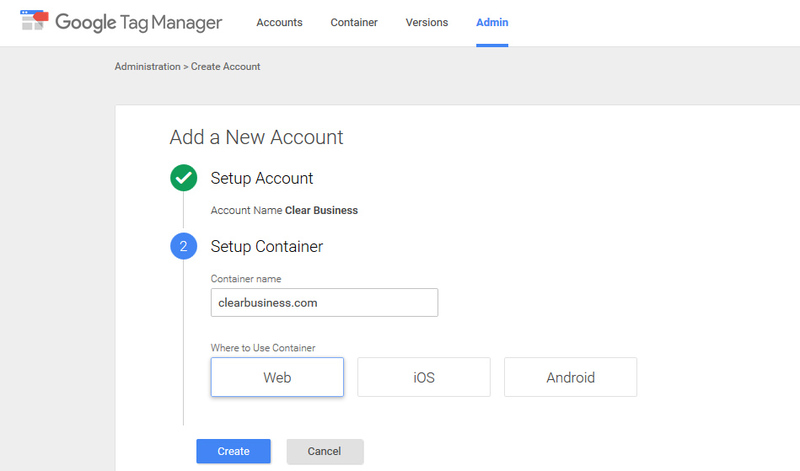 The “container” is your website. Enter the URL there. This code will need to be placed on every page of your website, immediately after the <body> tag. If you are using WordPress, you can use a plugin or your theme’s function file. The following code will work if your site is running on the Genesis Framework. Put it in your theme’s function.php file. 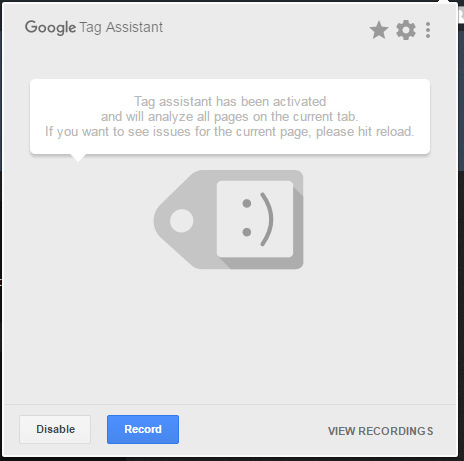 *If you are manually adding your code, remember to place it immediately after the <body> tag. 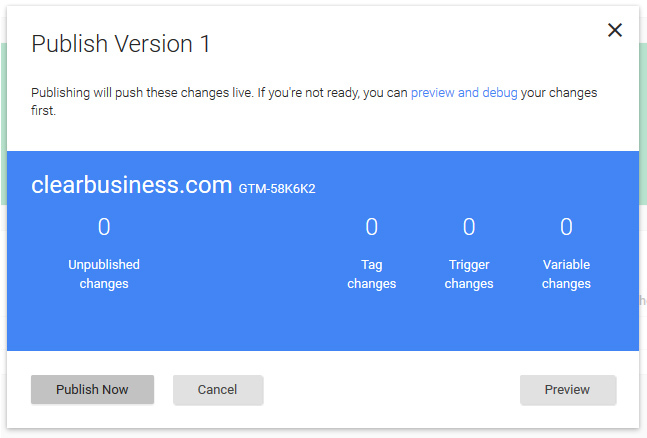 If you are not using the Genesis Framework, but still running WordPress, here is another way to install Google Tag Manager on your WordPress website. Log into your admin dashboard and click on Appearance. If you need more assistance, please leave a comment below. 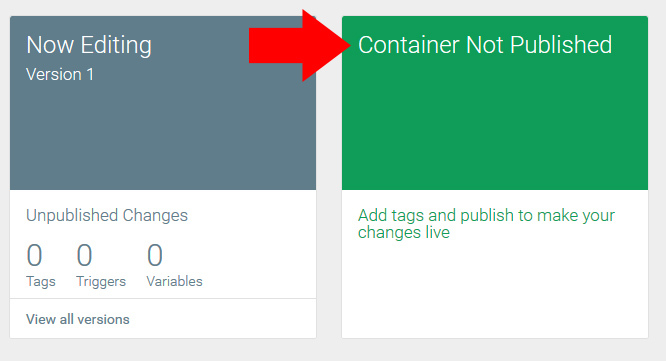 Go back to your Google Tag Manager account and look for the green box that says “Container Not Published” and click on the green box. Next, confirm that you want to publish. 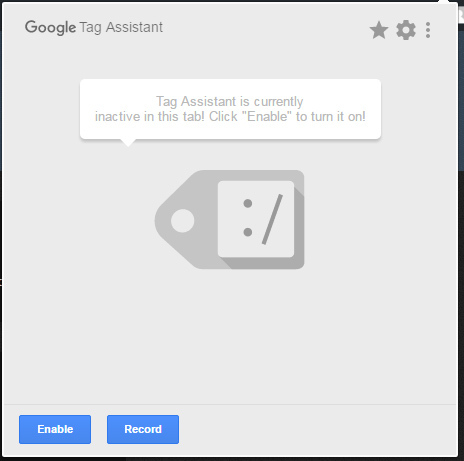 There is a plugin for the Chrome web browser called Google Tag Assistant that will tell you if your code is properly installed. Download it here (you must have Google Chrome browser installed and using it). 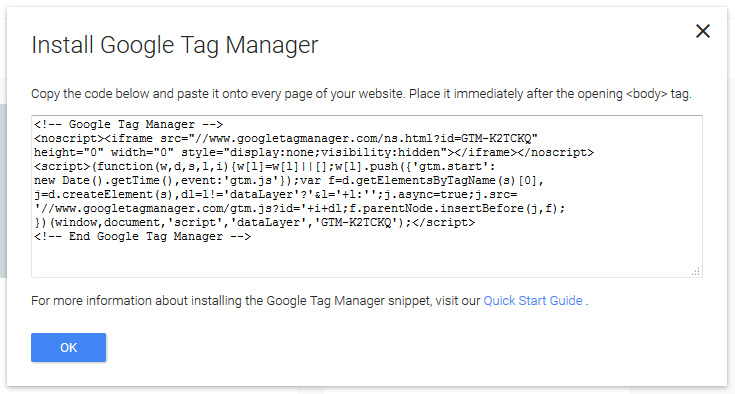 Google Tag Manager is now installed. 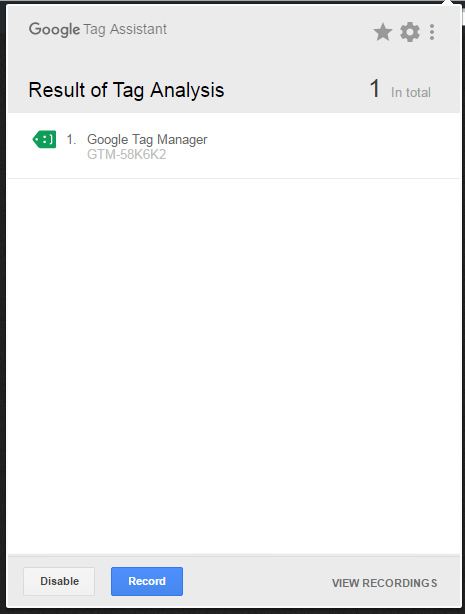 In the next part of this series, I’ll show you how to install Google Analytics using Google Tag Manager.